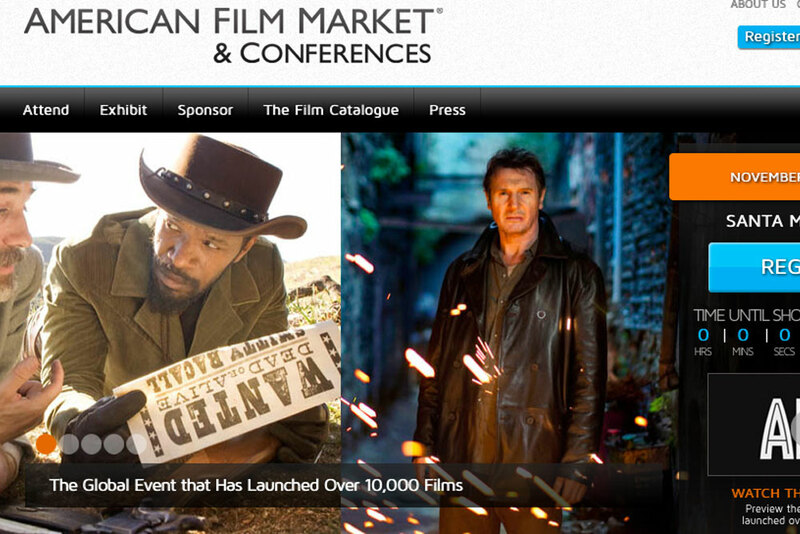 American Film Market (AFM) is a gathering of distributors, exhibitors and international buyers, primarily of indie films, held annually at a large venue in LA. One of the biggest of three gatherings of this type in the world, it is the largest in North America. This year it was held at the luxurious Lowes Hotel in Santa Monica. Unfortunately, among the snappily-dressed agents, scantily-dressed “promo girls” and occasional rumpled filmmakers, much of the splendor of past AFMs appeared to be fading. Once a haven for genre pieces, television, and straight-to-DVD low budget, the collapse of DVD sales and lack of stable monetization strategies has left the market in disarray. 2013 represented the fourth AFM for this reporter. Although, at first glance, there seemed to be more buyers in attendance than previous markets, it’s unclear how much these buyers were actually buying. Many attendees this reporter talked to said that they just weren’t finding what they were looking for. The annual finance conference, that accompanies the AFM, featured seminars saying that in order to make a profit, films either needed to be made for under 10 million, or over 100 million. This gap has steadily been changing every year, with the low end lowering and the high end heightening. Unfortunately, their information seems a little outdated—to me its more like two million and 120 mill. The biggest attention-getter this year was “Kamasutra 3D” (2013). The film’s publicity agents had women in East Indian costume handing out copies of the famous book in the Loews lobby. Admittedly, the trailer was very well produced, though it revealed scant little about the actual film. Overall its marketing plan seemed to lack cohesion, but word on the street was that it was selling reasonably well, as were most of the bigger projects at the market. Indeed, most of the films shot for 15-20 million or more were racking up international sales. The same cannot be said, however, for distributors and exhibitors with work in the lower ranges. Sources inside companies that specialize in the under-three million range painted a bleak picture. While there appeared to be a lot of buyers at the AFM this year, most of them just weren’t writing checks for films from this range. Indeed, it seems most of the buyers simply did not bring their check books and most of the sales, if they take place, will transpire in the after market follow-up. There did appear to be one glimmer of hope for the low budget distributors: the creation of new V.O.D. platforms to be launched in the next few months. This reporter heard of at least three new V.O.D. platforms acquiring libraries of films to build their catalogs. Silicon Valley companies had a bigger presence at the market than in previous years. There was a very exciting platform that had an office on the third floor of the Loews Hotel called the Digital Film Cloud Network that seemed to be attracting a decent amount of attention. The company is based here in San Francisco, and is essentially creating a match.com for filmmakers. They’re using big data to link filmmakers with the different resources they need to create a film. The platform a kind of combo Match.Com and NASDAQ allows filmmakers to upload a script and tag certain elements including the sorts of locations they’re seeking, as well as potential opportunities for product placement. The platform then narrows down the potential locations based on the tax incentives, and pings product placement agencies allowing them to bid on potential products that could be placed within those films. If there’s a match, the service connects the filmmakers, commissions, and brokers at no cost. Where the platform makes its money is on the back end, by connecting the filmmakers that have completed projects with buyers interested in projects based on their budget ranges and linking them with distributors and buyers for these territories and charging a 6% fee for connecting these two groups. In this reporter’s opinion, this platform and others like it represent the greatest threat to the status quo of the American Film Market. Given that the market is shifting to lower budget films, the high expenses of going to markets like the AFM and Cannes are unsustainable for the distribution companies being forced to make lower and lower budget films. If there are companies that can link the films with interested buyers for a far lower cost, then it stands to reason that platforms like this may come up to take the place of markets for given the much lower cost to the production companies, producer’s reps, and sales agents. 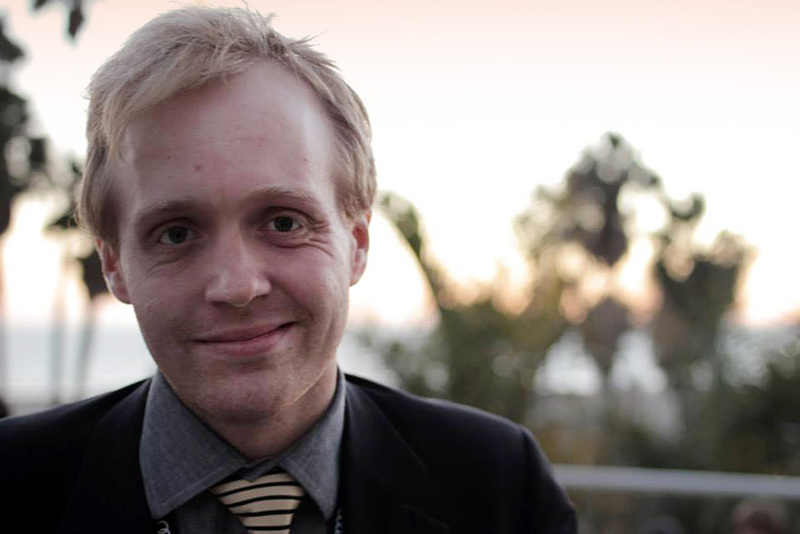 Ben Yennie is a filmmaker, film promoter and film activist living in San Francisco who can be reached .